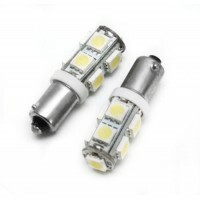 LED Type: 6 LED SMD, Colour: White Voltage: 24V Power: 1.5W Length: ..
Colour: PURE Bright white Type: 10 Surface Mount SMD LED technology Dimension: To..
Colour: PURE Bright white Type: 12 Surface Mount SMD LED technology Dimension: To.. 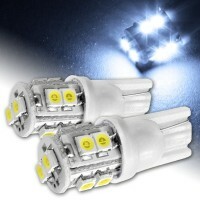 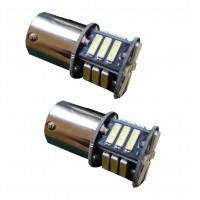 Type Surface Mount 36 SMD LEDLight Colour: White Voltage: 12VBeam Angle: 360°Very Low Energy Savi..
Voltage: 12V: for Cars, Motorbikes and Caravans Power: 1.5W Very low power consu.. 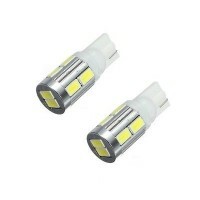 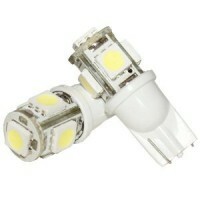 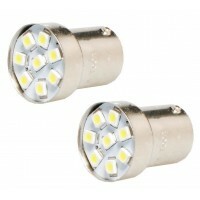 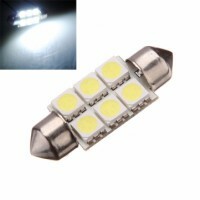 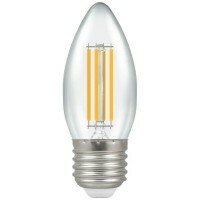 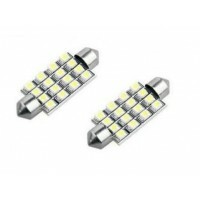 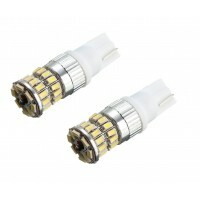 LED Type: 16 LED SMD Voltage: 12V, Power: 1.5W Colour: White Length: 4.. 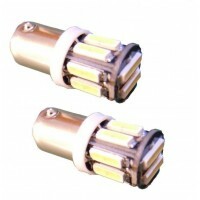 Type Surface Mount SMD LEDLight Colour: White Voltage: 12V Beam Angle: 360°Very Low Energy Saving Po.. 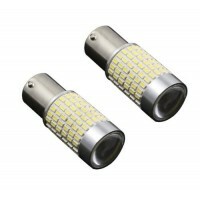 Type Surface Mount SMD 5 x LED Light Color: Bright White Voltage: 12V Power..
Power: 1.5W, 106 Lumens Voltage: 12V LED Type: 16 LED SMD Colour: Bright Wh.. 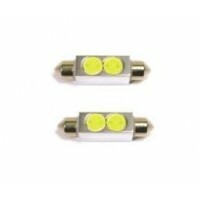 Type Surface Mount SMD 10 x LED Light Colour: White Voltage: 12V or 24V ..